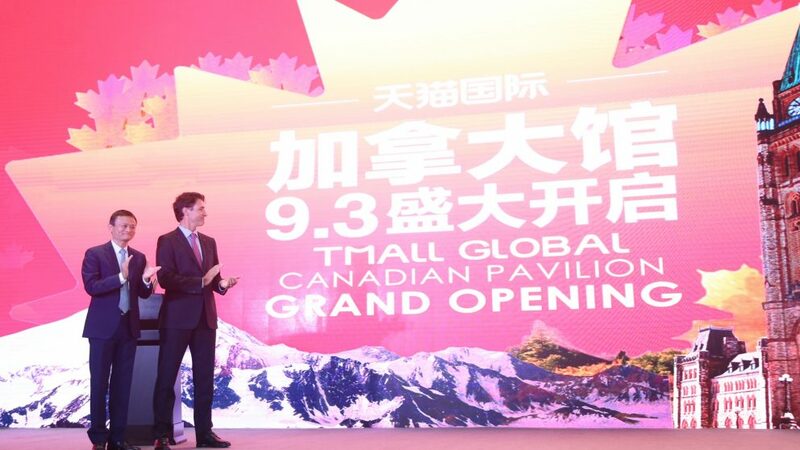 Alibaba Group Executive Chairman Jack Ma and Canadian Prime Minister Justin Trudeau launched Tmall Global’s newest country pavilion on Saturday at the company’s Hangzhou, China headquarters, creating a cross-border e-commerce channel that will make it easier for Chinese consumers to purchase from leading Canadian brands such as yoga apparel maker Lululemon and Clearwater Seafoods. 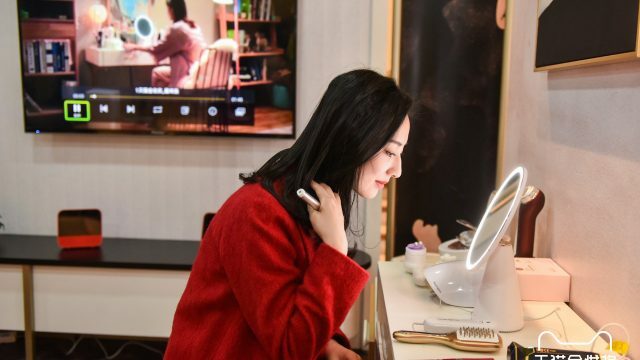 The Canadian Pavilion joins 18 other pavilions currently on Tmall Global, including those for Japan, New Zealand, Spain and the U.S., where Chinese consumers gain access to products otherwise unavailable from those countries via e-commerce. 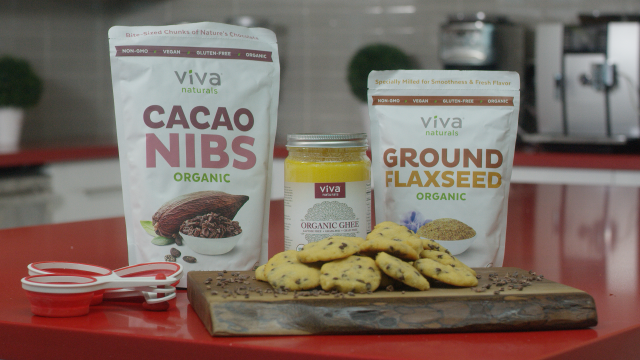 The new pavilion will feature about 100 products from 30 brands, including apparel retailer Roots, health supplements supplier Webber Naturals and fruit seller Sunrype. 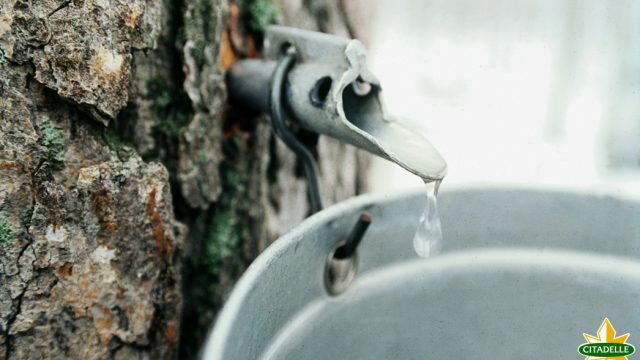 Other Canadian products such as maple syrup and ice wine will also be available to Chinese consumers through the pavilion. 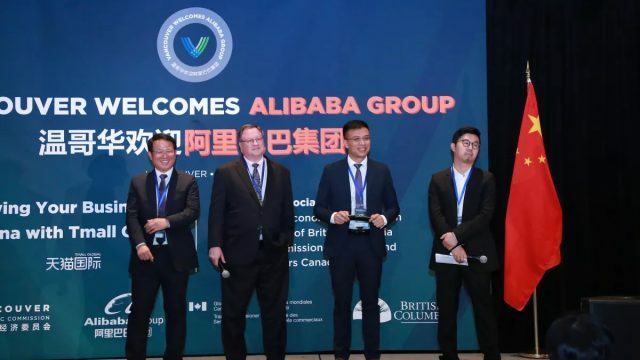 In addition to the Canadian Pavilion launch, Alibaba formed a strategic partnership with the Canadian Trade Commissioner Service in China (TCS) to better facilitate the flow of goods and services between Canada and China, especially by way of e-commerce. 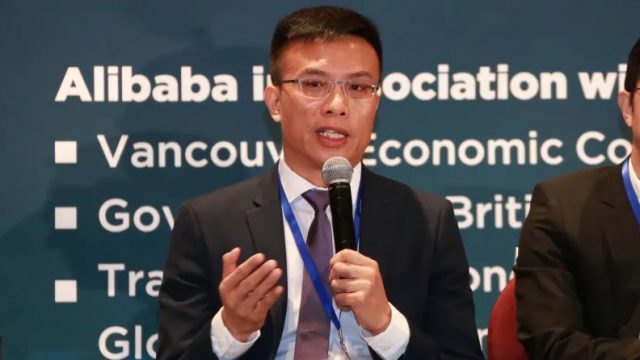 In a statement signed by Alibaba Group President Mike Evans and Canadian Minister for International Trade Chrystia Freeland, the company and TCS agreed to explore ways to connect Canadian businesses, especially small and medium-sized enterprises, with the Chinese market through Alibaba’s online marketplaces. The new Canada Pavilion is the first initiative to come out of the partnership, the two parties said. 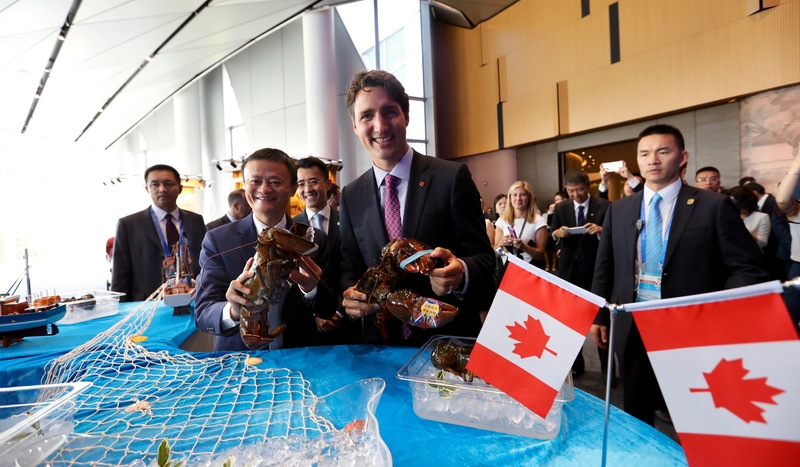 Jack Ma and Canadian Prime Minister Justin Trudeau show off a couple of Canadian lobsters during Trudeau’s visit to Alibaba headquarters on Sept. 3. Alitrip, the online travel site owned by Alibaba, struck its own partnership as well, signing a memorandum of understanding with Air Canada. As a part of that MOU, Air Canada, the country’s largest air carrier, will launch a flagship store on the site targeting Chinese tourists and leverage Alitrip’s user base and resources to tap the burgeoning travel market between China and Canada. 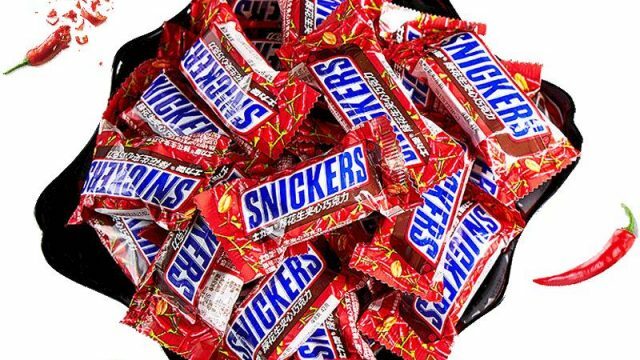 Alibaba this year has made a push into a number of overseas markets. In Europe, the company launched offices in Amsterdam, Milan, Munich and Paris. 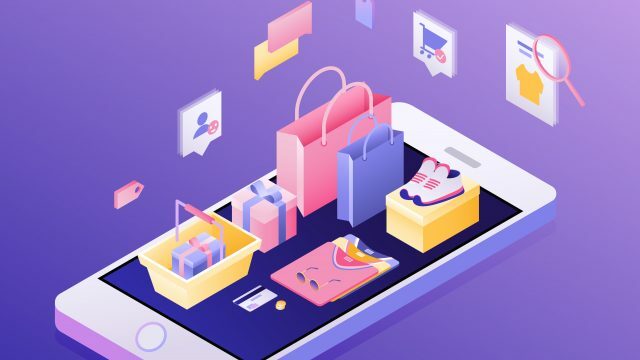 A $1 billion investment in Southeast Asian e-commerce company Lazada Group in April established its presence in that market as well, and Alibaba has made significant investments in India, not least in online payments provider Paytm and e-commerce player Snapdeal. 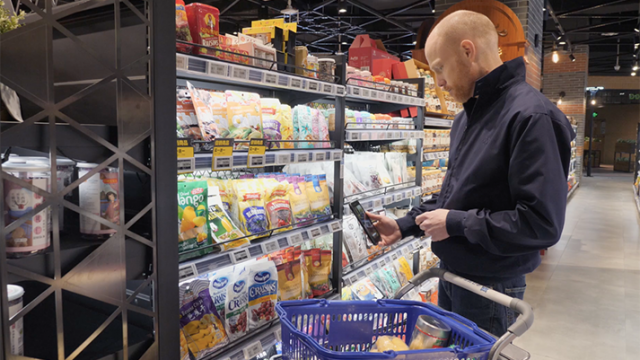 The expansion into overseas markets, along with collaborations with governments such as Canada, is part of Alibaba’s continued focus on growing its business beyond China. Trudeau’s visit was one of several official tours of Alibaba headquarters by heads of state in the run-up to and during the G20 political and economic summit in Hangzhou on Sept. 4-5, including also Italian Prime Minister Matteo Renzi and Prime Minister Malcolm Turnbull of Australia.